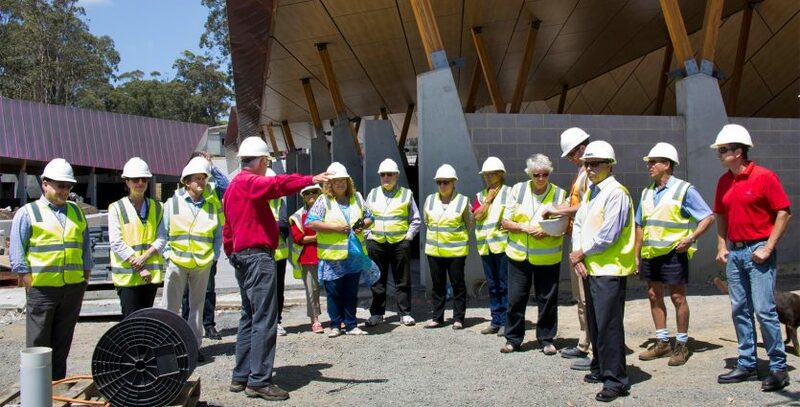 The Shoalhaven Mayor, Councillors and senior staff visited Willinga Park’s Equine Complex of excellence on 27 November 2015. They inspected the progress of the complex and the Mayor thought it was truly amazing. The complex will be open April 2016.